That was a brand new experience for me. 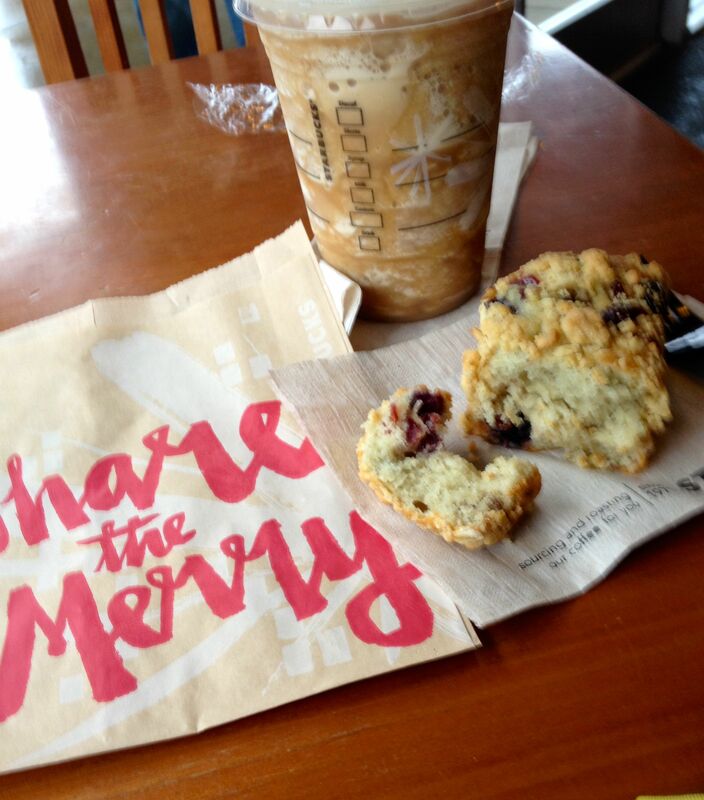 The Frap and the muffin were good but not.that. good. 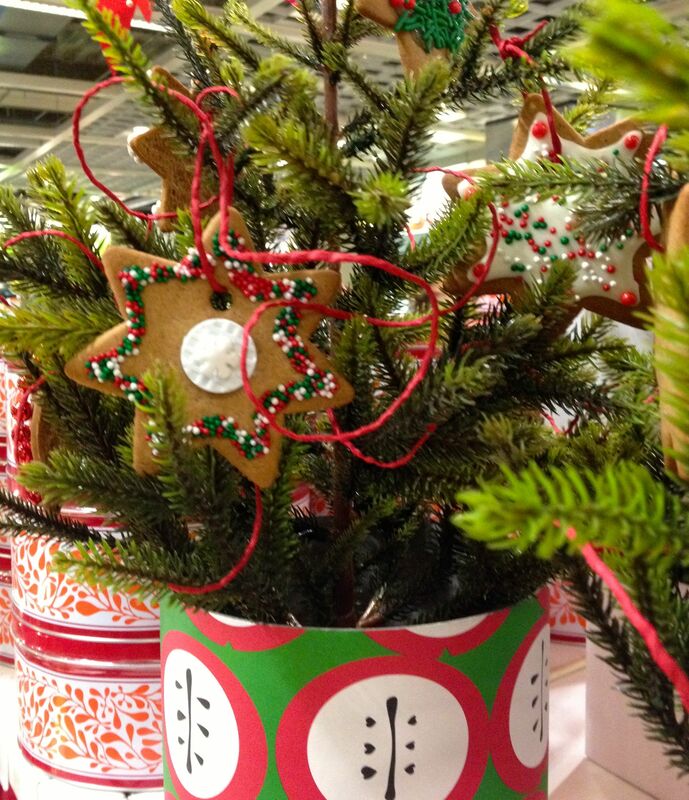 Think I’ll stick to my tea, sometimes accompanied by a biscotti, for a PM pick me-upper…or maybe a gingerbread ornament. 06 Dec	This entry was written by Honoré and published on December 6, 2014 at 6:31 pm. It’s filed under Christmas, Food, Honoré, JYC. Bookmark the permalink. Follow any comments here with the RSS feed for this post.